A simple but effective way to keep the dirt and grit at the bottom of your bucket without picking it back up each time you dip your mitt or sponge into the washing water. This helps prevent scratching to your precious paint work. When I was a kid, that’s how I earnt my pocket money. Twenty cents per car was the going rate back in 1974. 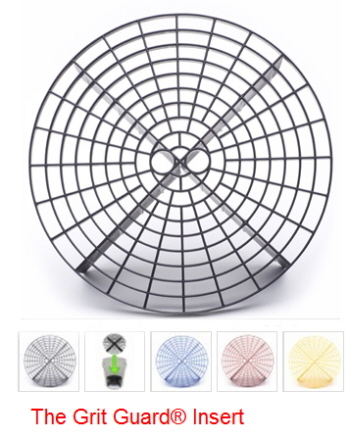 So you can imagine my delight when I saw the Grit Guard®! This insert will fit into any bucket that has a 262 mm width. A great idea and simple must have for those who respect the vehicles they own. 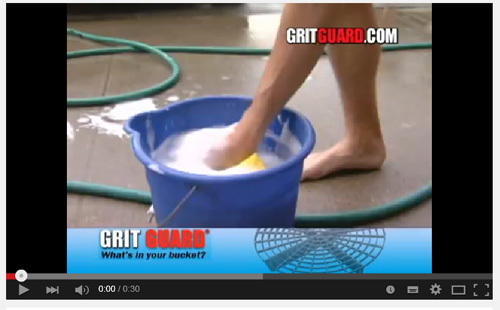 Click to watch the Grit Guard® in action.